I had heard a lot of good reports about the Czech Morse keys, but had no intention of owning one, as when you own a Marconi 365A you really don’t need another key. 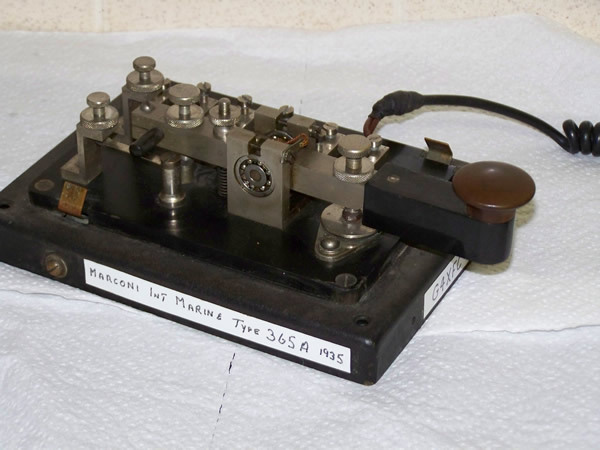 When I got the Marconi key I actually sold a few of the keys from my collection, as I preferred to use the Marconi 365A. 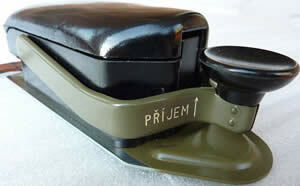 Due to unforeseen circumstances at the National Hamfest 2011 I urgently needed a Morse Key for Morse Assessments, so I though I would get a Czech Morse key because of the reports that I had heard from other operators that had purchased one. I am pleased to say the the Czech Morse Key lived up to all my expectation and although the Marconi 365A will remain my favorite key I will be happy to take the Czech key about with me whenever I am operating out of my shack. I do not have to write any reviews about this key as there are a lot of good reviews to look at on the Czech Morse Key website.